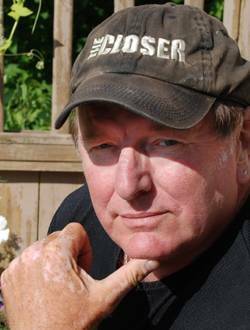 Born in Thunder Bay, Canada, Ron Chepesiuk works as a full-time freelance journalist and film producer in the United States. All in all, Ron has published 25 books and more than 4,000 articles on subjects such as the environment, technology, business, politics, international relations, travel, true crime and transnational crime. Besides his work as a writer and producer, Chepesiuk currently teaches online courses in the journalism program of UCLA’s Extension Division.